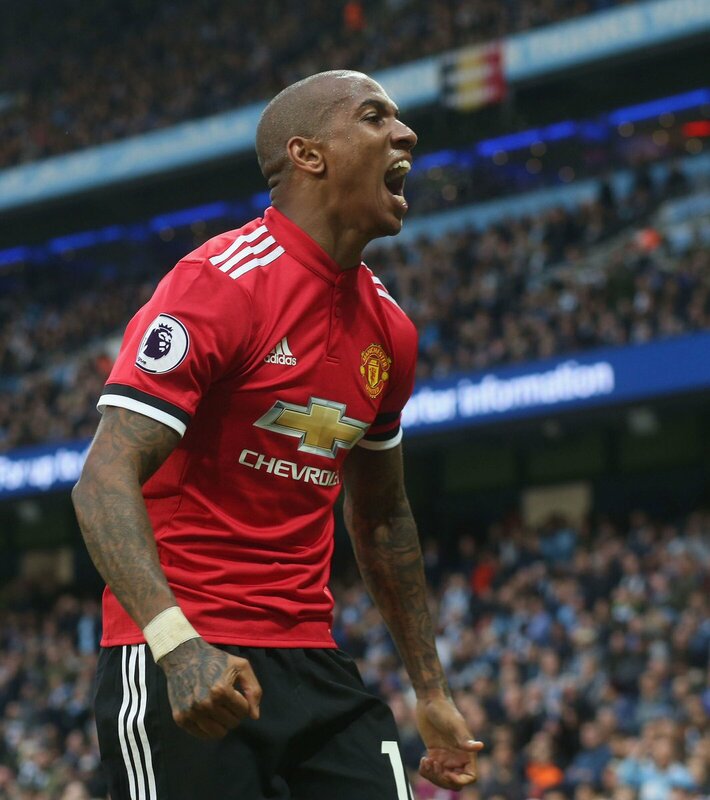 United have produced plenty of dominant displays over the course of the campaign but between them, they have experienced a couple of shock defeats to Huddersfield Town and Newcastle United whilst also being ousted of the League Cup and Champions League by Bristol City and Sevilla respectively. Regardless of this, they still have time to turn the season into a decent success with the FA Cup final in the horizon. United have won two of their previous three meetings versus Chelsea in the Premier League but they will fancy their chances of a victory based on their recent form against the top-six. Since the January defeat to Tottenham Hotspur, United have faced-off against a top-six rival on five occasions and they have ran victorious in each of those games, though with no clean sheets.